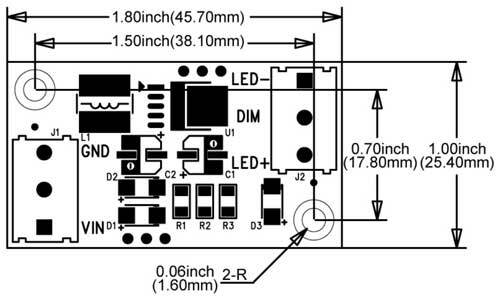 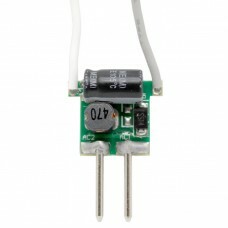 This image/catalog/ LED driver can be used directly to drive LEDs without requirement for extra converters. 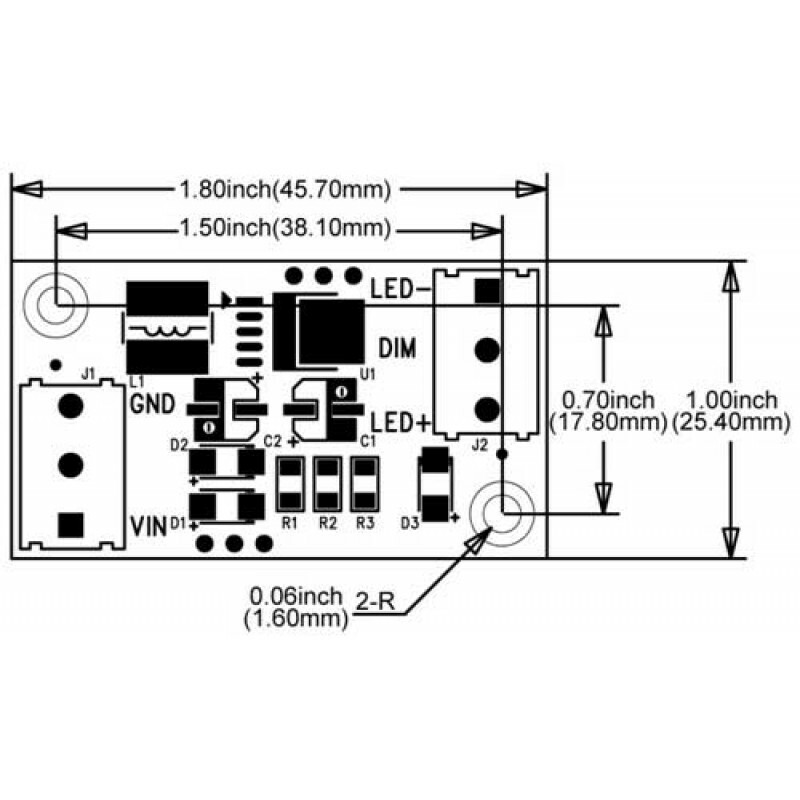 All components required are soldered on a minimized PCB, providing a cost-effective solution. 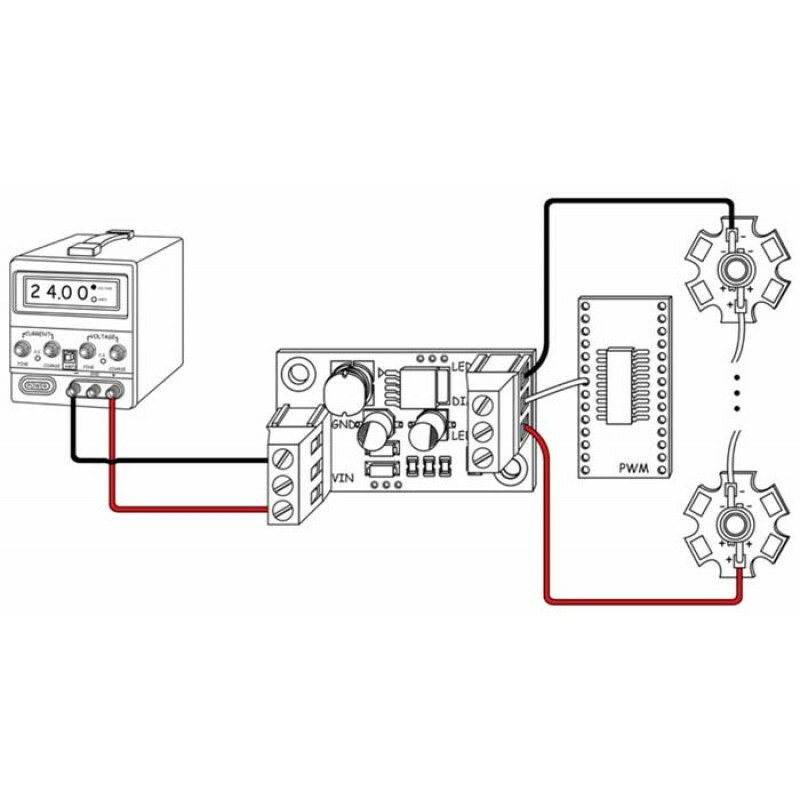 Two location mounting holes make the installation easier. 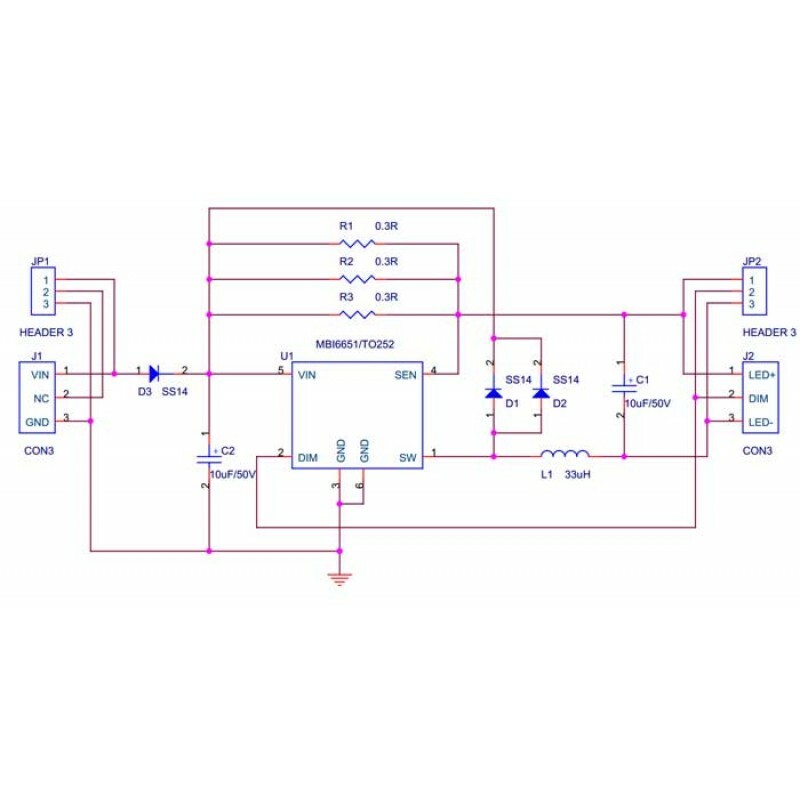 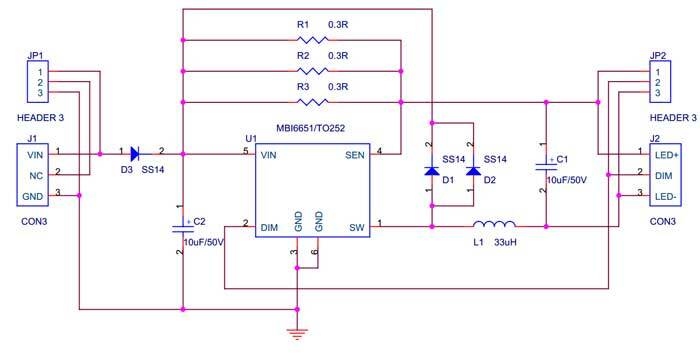 This driver integrates an MBI6651chip (TO252 packaging) as the step-down DC-DC converter. 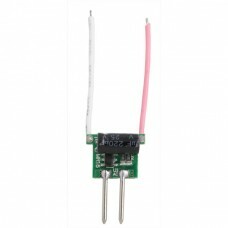 It is a high efficient chip which is designed to deliver constant current to power high intensity image/catalog/ STAR LEDs. 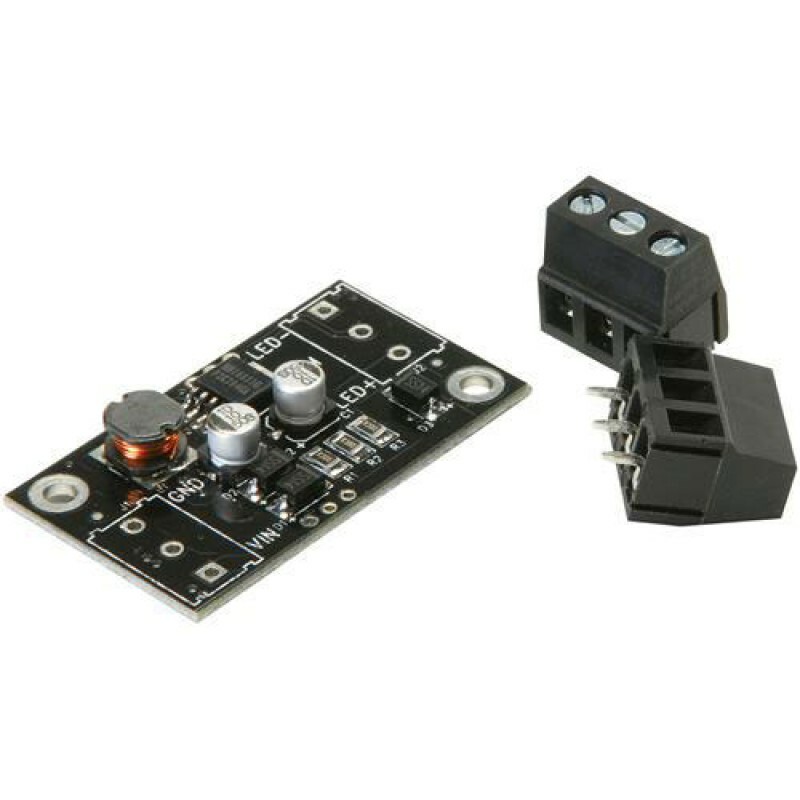 Features of MBI6651 help make its applications safer, such as UVLO (under voltage lock out), over temperature protection, LED open-circuited protection and LED short-circuited protection. 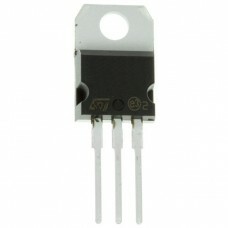 Moreover, thermal protection (TP) function has been introduced to protect IC from overheating (165°C). 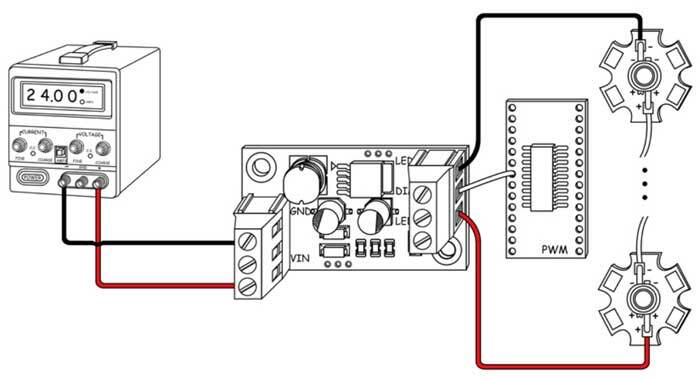 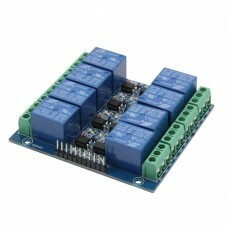 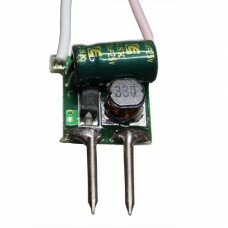 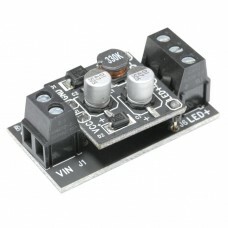 EN PWM Terminal: When applied with +5v, full amount of curent will be applied to the output. 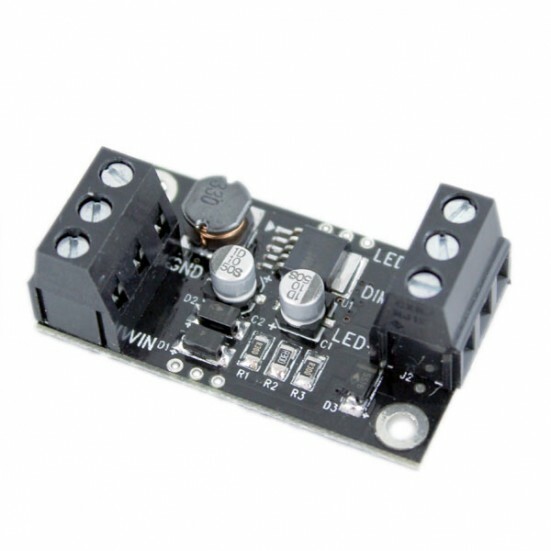 When connected to ground, the output current will be 0.